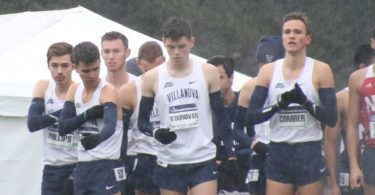 Charlie O’Donovan moved to Villanova University in September on a sports scholarship. 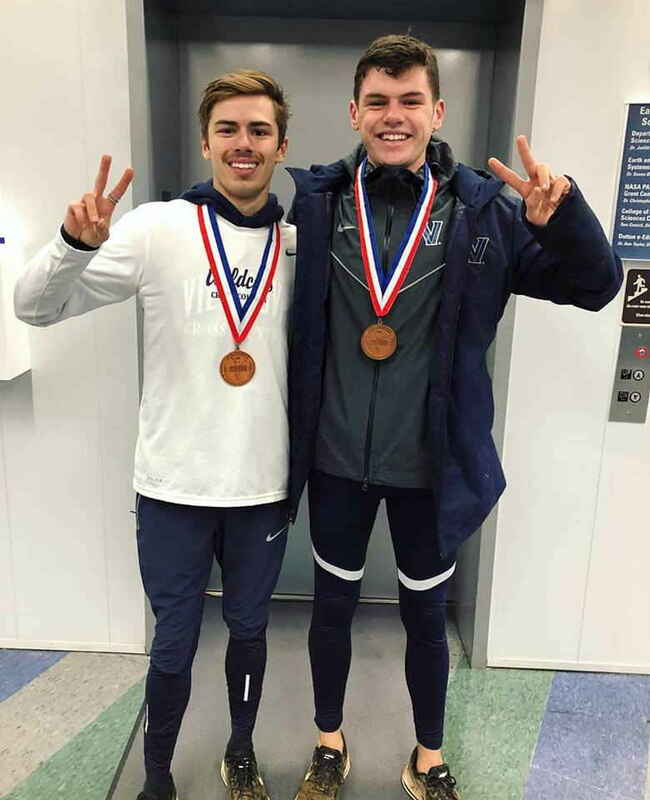 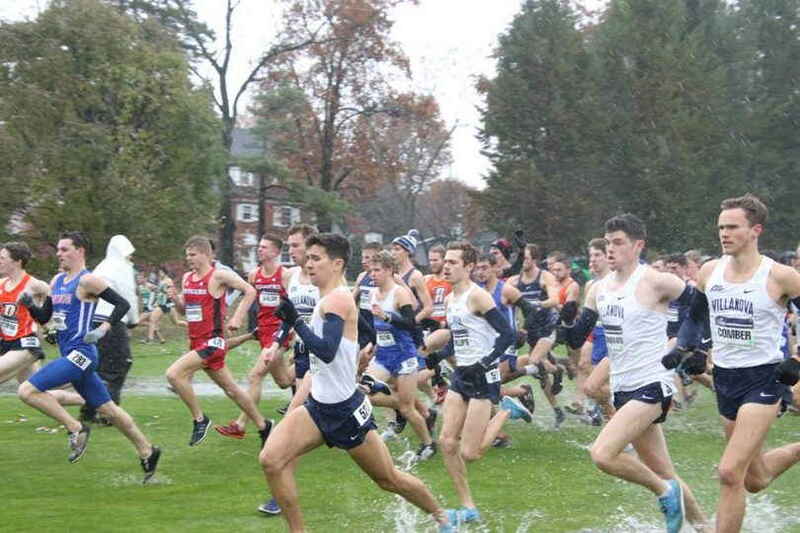 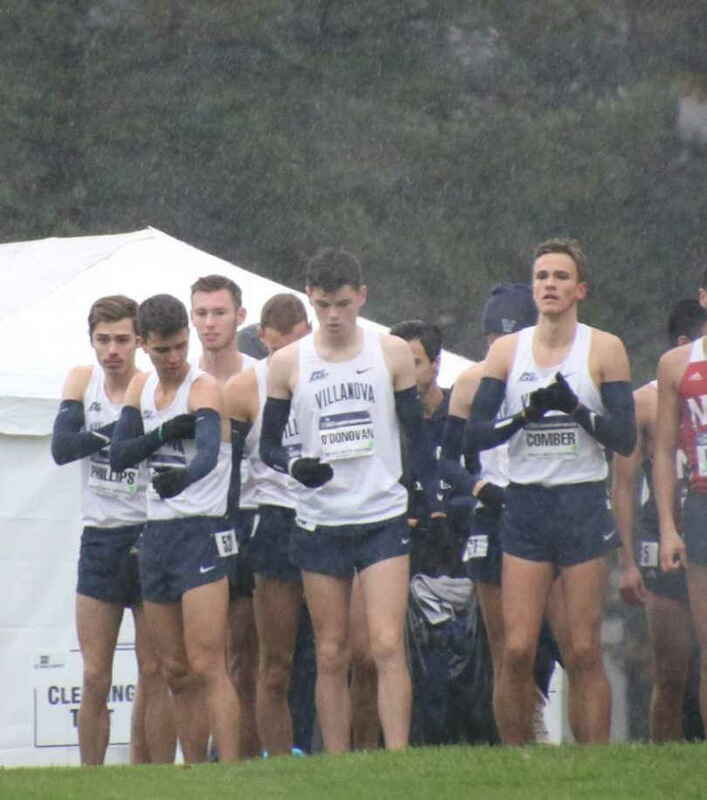 It did not take Charlie long to settle in, and he is already impressing head coach Marcus O’Sullivan, making his was on to the Villanova cross country team for the NCAA regionals. 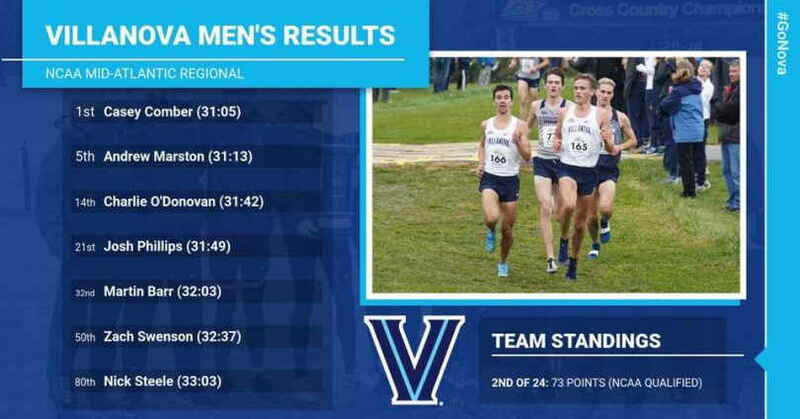 24 teams competed in this year NCAA regionals. 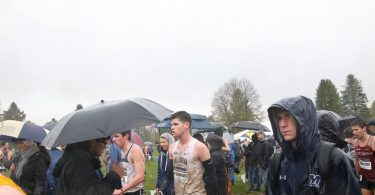 The 10k race was held in very Irish conditions, wet and soggy under foot. 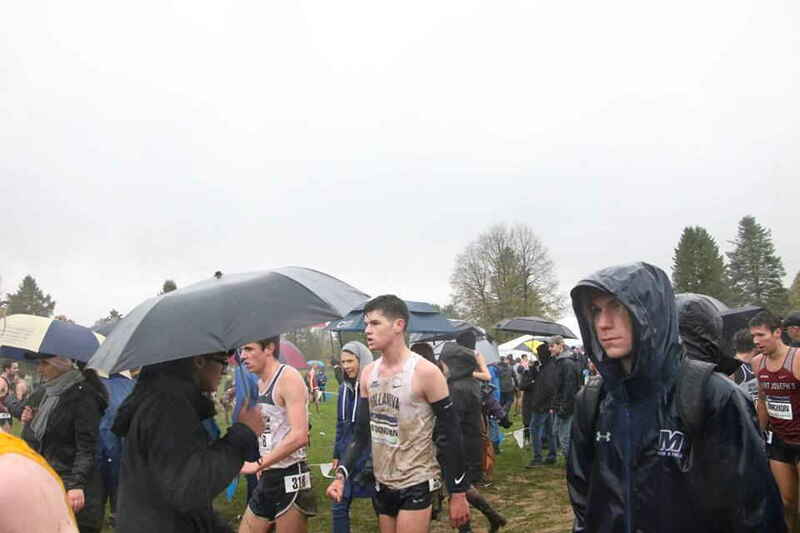 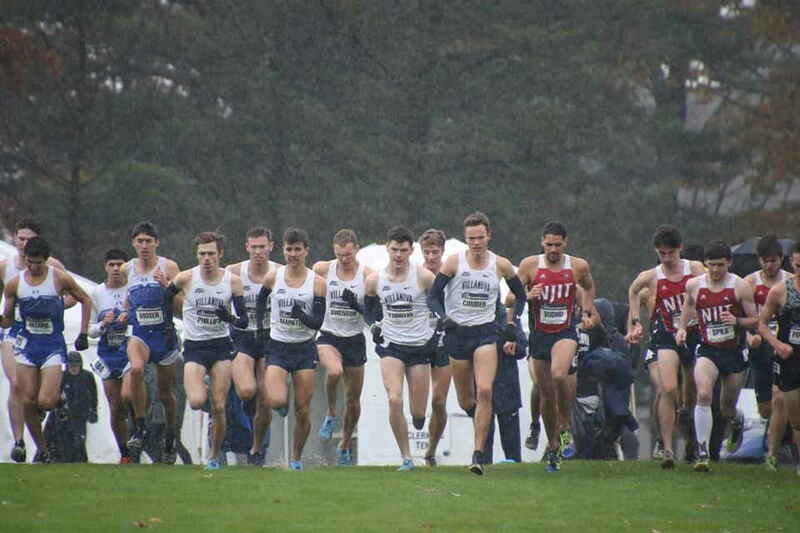 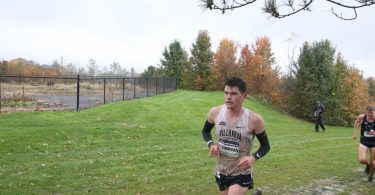 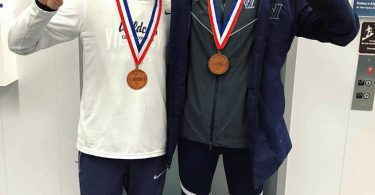 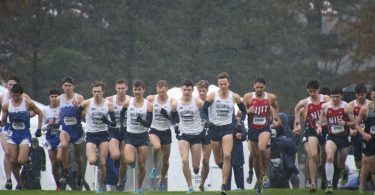 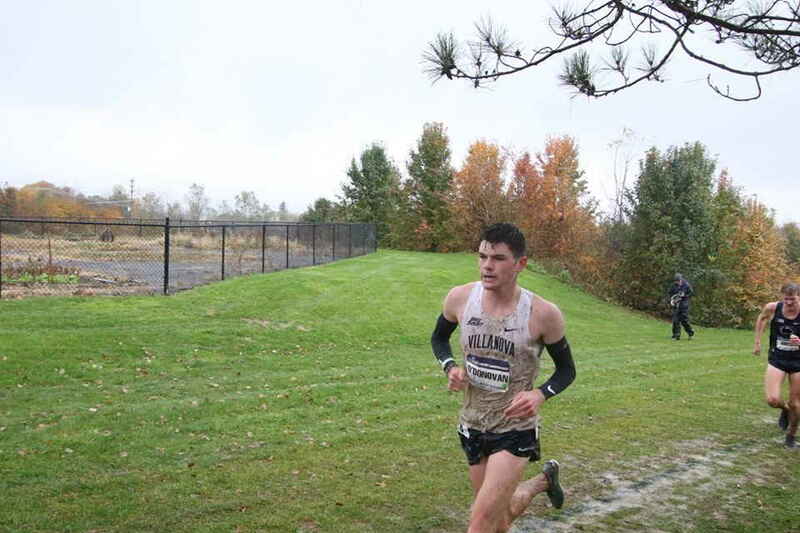 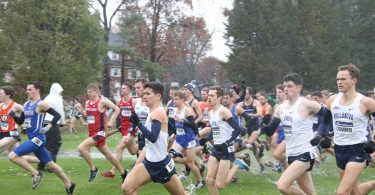 Charlie ran an excellent race to finish 14th over all, he was the 3rd Villanova athlete over the line, helping his university to 2nd place, ensuring qualifications for the NCAA nationals. 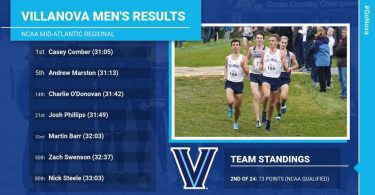 Notably Charlie was the first Freshman over the line.